Buy More, Save More Map Pricing! Combine any combination of our maps to receive discount pricing. Save as much as 40% off regular price! Generously sized – 16 inches x 20 inches, ideal for students to see details. Outline map – perfect for shading & labeling with colored pencils. 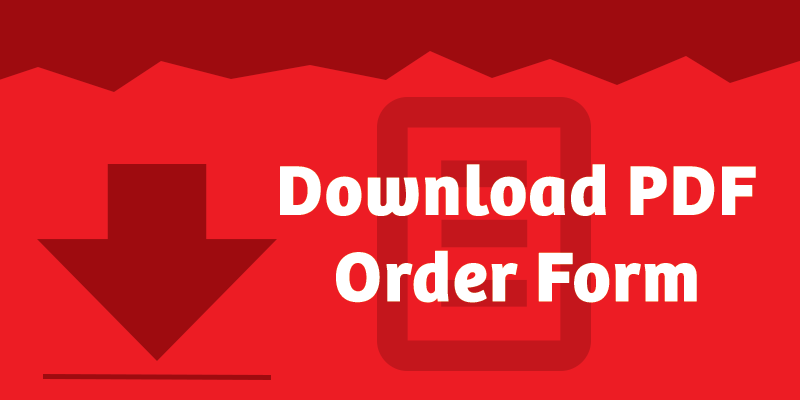 Printed on sturdy paper and shipped flat – no folds, creases or curly papers! 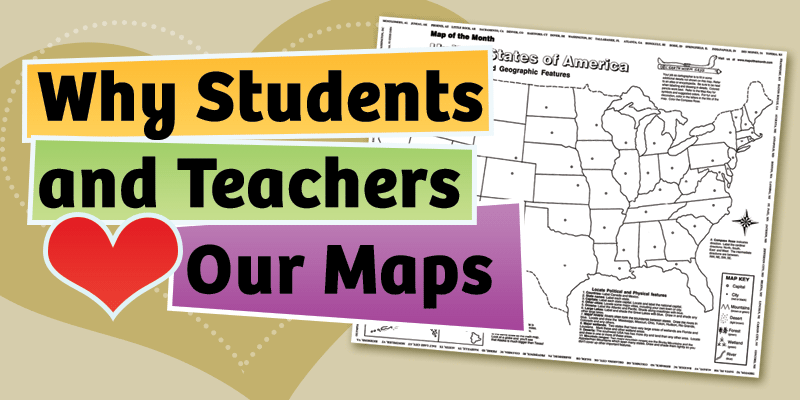 Activities included – use with “on-map” activities or your own lesson plan. 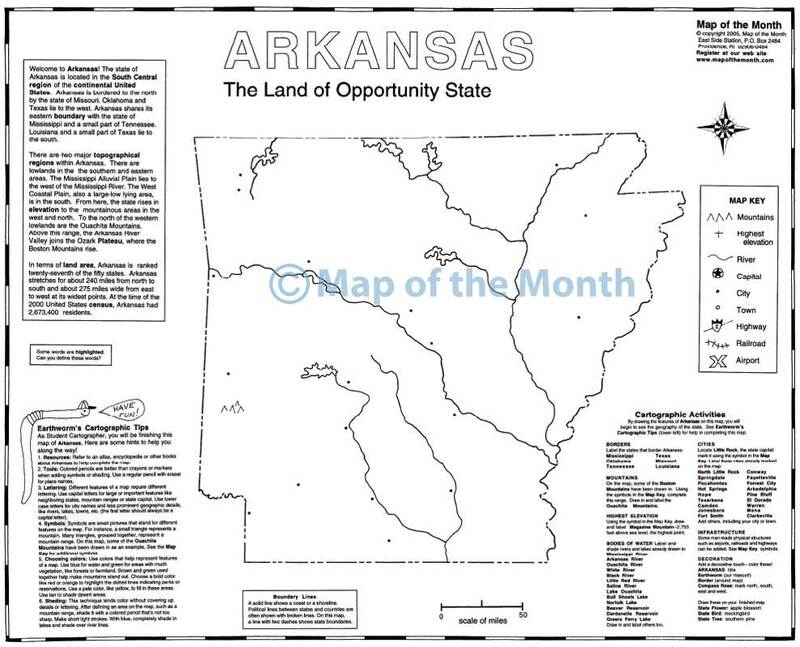 ARKANSAS is one of our 50 individual state maps. Interesting state facts including state flower, tree and motto are also on each map. A Map Key has fun and easy-to-draw symbols. 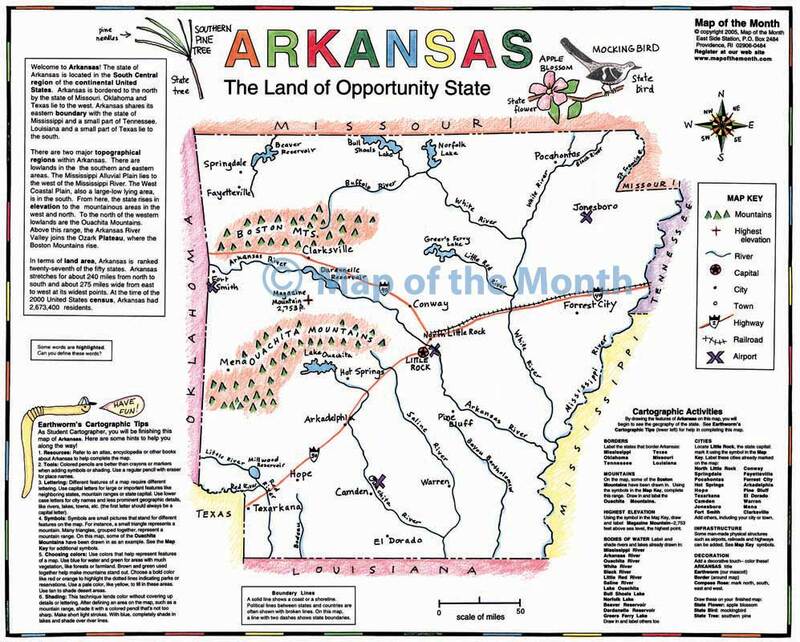 Be the first to review “Arkansas Map” Click here to cancel reply.